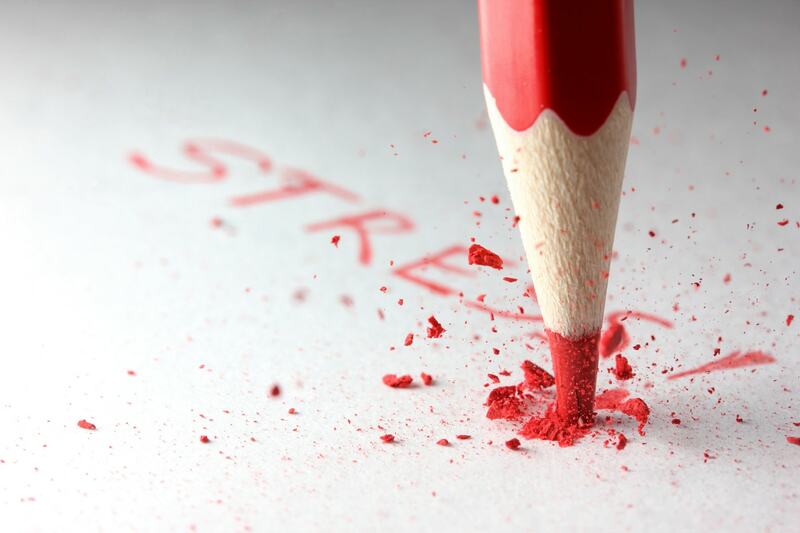 5 Quick Tips to Reduce Stress and Stop Anxiety - Dr. Jamie Long, Psy.D. Like a monster from under the bed, stress and/or anxiety is stealing the peaceful nighttime Zzzzzs of nearly 70 million Americans. 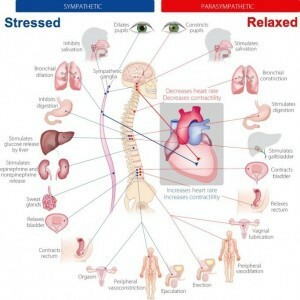 Anxiety may also be sabotaging your confidence, turning your stomach into knots, and impacting your general wellbeing. Read how to squash the uncomfortable consequences of stress and anxiety with these 5 tips. Laundry is piling up, the baby has a fever, and your boss wanted that report yesterday. Sound familiar? No one managing his or her own life is devoid of stress and too much of it can lead to excessive worry, nervousness, dread, upset stomach, or difficulty breathing. The first step to overcoming such negative feelings is to recognize that you are experiencing a very common emotional state most commonly associated as anxiety (learn more signs of anxiety). Although it’s uncomfortable, the negative feelings WILL PASS. Fighting the anxiety can make it stronger. Paradoxically, accepting that you are feeling anxious helps activate the body’s natural relaxation response. Imagine walking down a nature path only to be greeted by a snarling grizzly bear — or worse, your boss demanding that report. When we are faced with an anxiety-inducing situation, our body’s sympathetic nervous system automatically triggers physiological changes. Our breathing quickens, adrenaline is secreted, and our heart begins to race. This natural survival mechanism — called the fight or flight response — is intended to help us to escape a true, life-threatening emergency. However, when the threat is imagined (e.g., I’m going to bomb this presentation and everyone will know I’m a fraud), the fight/flight response is unnecessary and very uncomfortable. One of the most effective ways to activate the relaxation response is by decreasing the heart rate. Since we can’t voluntarily alter our pulse, more tangible measures are needed. Luckily, a rapid heart rate can be lowered with deep breathing techniques. The most commonly utilized strategy is breathing by contracting the diaphragm, a horizontal muscle in the chest located just above the stomach cavity. Click here to learn how deep breathing techniques. What we eat and drink largely impacts our emotional state. Foods most associated with exacerbating anxiety are ones containing caffeine and alcohol. Even consumed in small amounts, studies have found that the stimulating effects of caffeine can cause anxiety, trigger panic attacks, and increase feelings of nervousness and irritability. Caffeine — commonly found in coffee, colas, tea, and chocolate — also causes physical symptoms such as trembling and shaking. Abruptly eliminating caffeine from the diet can lead to withdrawal symptoms, such as headaches, restlessness, and irritability so it’s important to decrease caffeine consumption gradually. Similarly, although alcohol is often consumed to “take the edge off” it dehydrates the body and ultimately increases anxiety. An imbalance of bacteria in the gut can also cause many symptoms associated with anxiety and other mood disorders. Researchers at McMaster University found evidence that the balance of bacteria in your gut may have more to do with your mood than any other contributing factor, click here to learn more. Click here to read more about how various food and diet regimens are linked to stress and anxiety. Most of us know that exercise is good for our physical health. For the past few decades, research has suggested that exercise is even more effective than medication (learn more from this helpful article from Huffington Post). Maintaining a regular (healthy, non-obsessive) exercise routine has been proven to reduce stress, improve mood, enhance self-esteem, and increase energy levels. During exercise, the body releases chemicals called endorphins which interact with receptors in the brain to causing euphoric feelings and reduction in physical pain. Read 13 Mental Health Benefits Of Exercise. Nearly everyone feels a little crabby after a rough night’s sleep. Disrupted sleep is common in many emotional disorders and it’s difficult to know which started first — stress or poor sleep. A study from the University of Pennsylvania showed that losing just a few hours of sleep increases feelings of stress, anger, sadness, and exhaustion. Click here to read 10 tips on how to increase your Zzzzzs from the National Sleep Foundation. Dr. Jamie Long offers anxiety therapy in her private practice, The Psychology Group Fort Lauderdale. Call Today! Follow Dr. Jamie Long on Facebook, Twitter and Pinterest!